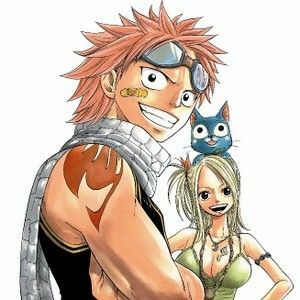 Stream anime episodes online for free, Watch Fairy Tail Episode 66 English sub online and free episodes. Anime Episode guide, Chapter Fairy Tail Episode 66 English subbed The Power of Feelings.Jellal appears at the Lacrima where Natsu and Zero are fighting, having told Wendy to destroy the 6th Lacrima in his place, and gives Natsu the “Flame of Guilt”. Natsu consumes the flame and enters Dragon Force, beginning his fight with Zero. Meanwhile, everyone reaches their respective destinations and wait for the right moment to strike. Gemini appears to help Lucy. Natsu and Zero then power up for the final blow.